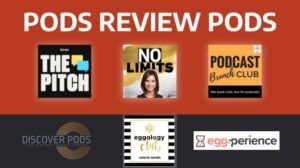 Pods Review Pods is a weekly segment where podcasters review fellow podcasts. 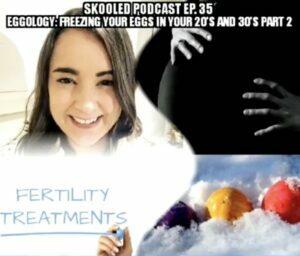 My name is Valerie Landis, a fertility-focused advocate working in the women’s health industry and two time egg freezer. 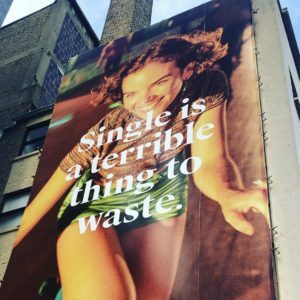 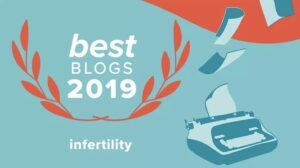 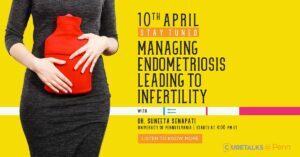 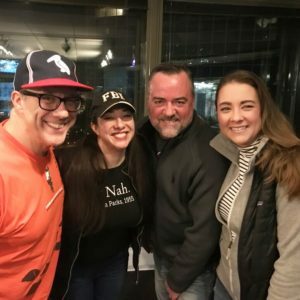 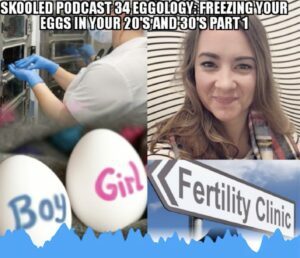 My podcast is called Eggology Club redefining the modern day journey to parenthood and changing the conversation with unfiltered real-life stories about fertility and family planning topics….